In the calm waters of the Kerala with the lush greenery of tall coconut palms for the backdrop, and the faint tropical breeze that caresses your face as you cruse through backwaters of god’s own country. What better way to explore this exotic land of Keralathan in the traditional houseboat or the Kettuvalam in local tongue. With an expanse of water that covers nearly 1500 kms, encompassing 5 lakes and 38rivers, the beauty of this region is truly worth witnessing on water than on land. On arrival at the airport, you will be greeted by our team. We travel via road on a two hour trip to Munnar, the picture perfect hill station of Kerala. 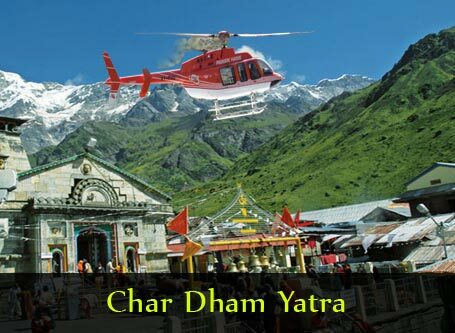 Experience nature at its very best, with breath taking scenery and awe inspiring beauty of the valley. We check into the hotel where you can kick back, rest and rejuvenate in a fun filled day at the hotel. After some traditional breakfast, we start our day that promises picturesque sights at this hill station. We first visit Rajamalai, the highest peak of Munnar where you can see the mountain goats, also called Neel Thar. Later, we visit the Muttupetty dam and then the Echo Point. We shall then return to the hotel for a night’s rest. We then travel to Thekkady, a place filled with lesser hills. 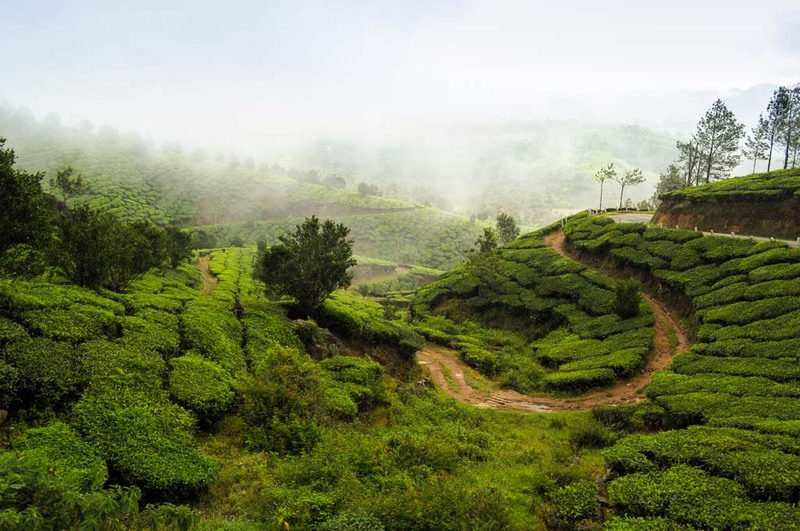 These comparatively lower altitude hills are home to plantations of spices in Kerala. 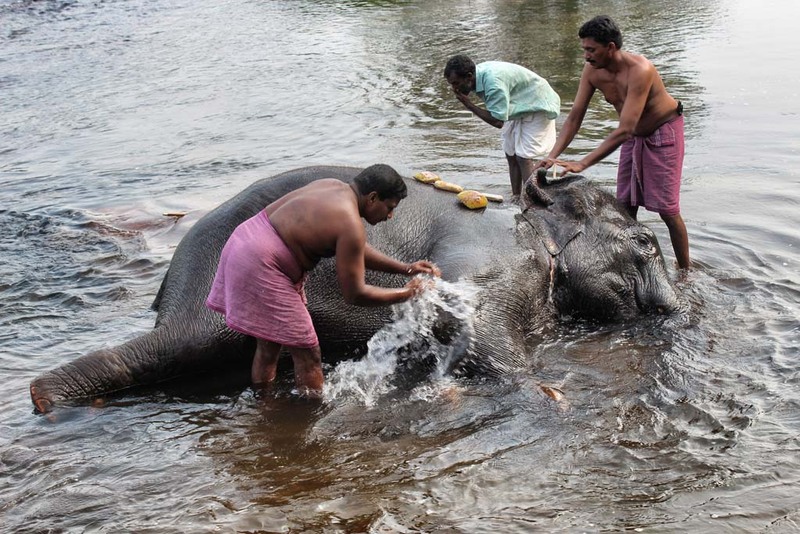 The name, Thekkady also brings images of elephants bathing at the Periyar Lake. After checking in at the hotel, the day is reserved for some rest. 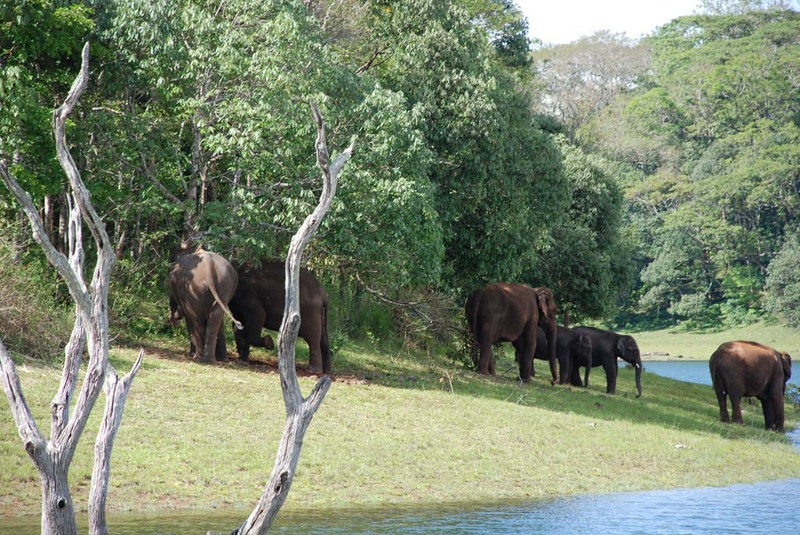 The Periyar National Park is located at Thekkady. With an area of over 700 sq. km., the Park is home to exotic wild life. 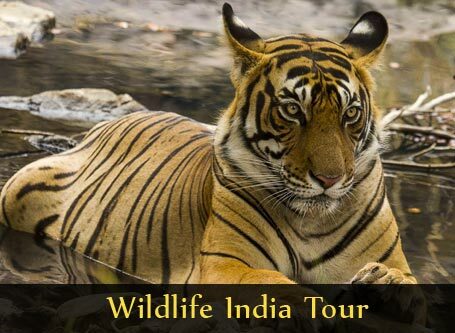 Today, we shall take a boat ride at the Periyar Lake and you may be able to see the elephants, tigers, sambar deer and some wild monkeys during this trip. 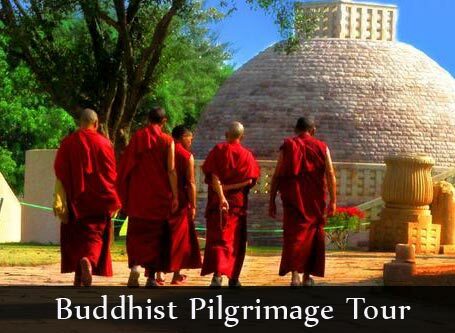 The Park was declared a Tiger Reserve in 1978 and thick evergreen forests do not allow any visitors. By road, we travel to Kumarkom. On our way, we take a small stop at some spice plantations after which we head to our destination, the Vembanad Lake. This is a freshwater lake and is known for its houseboats. 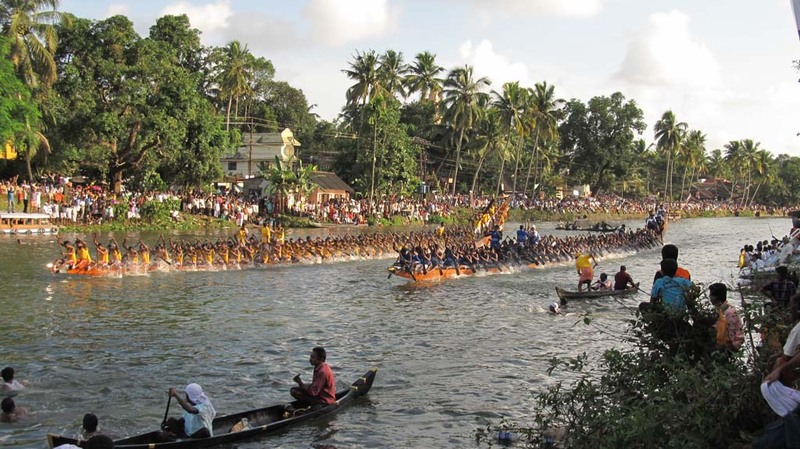 Kumarkom is also known for its boat races, held around the festive time of Onam. We shall rest at the hotel for the night. Today, we take the Kettuvalam for an amazing experience of the backwaters of Kerala. Witness the canals, rivers and the sea water at Kumarkom on board its famous houseboats. Now used for the purpose of tourism alone, Kumarkom has a wide variety of houseboats on offer from budget to lavish styled ones. You might also see some migratory birds here and we are sure you will enjoy the views of the flora and fauna of this region from your houseboat. There is only one way to complete this experience, i.e. by staying overnight in the houseboat. By morning, we shall reach the Alleppey boat jetty and here we will take to the road once again. 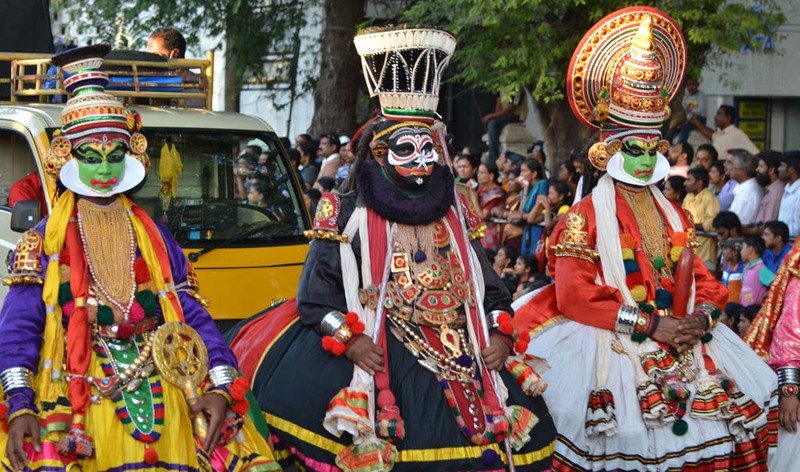 We travel to Cochin for your onward journey. A drop to the airport or the railway station, as desired by you, will be arranged for.